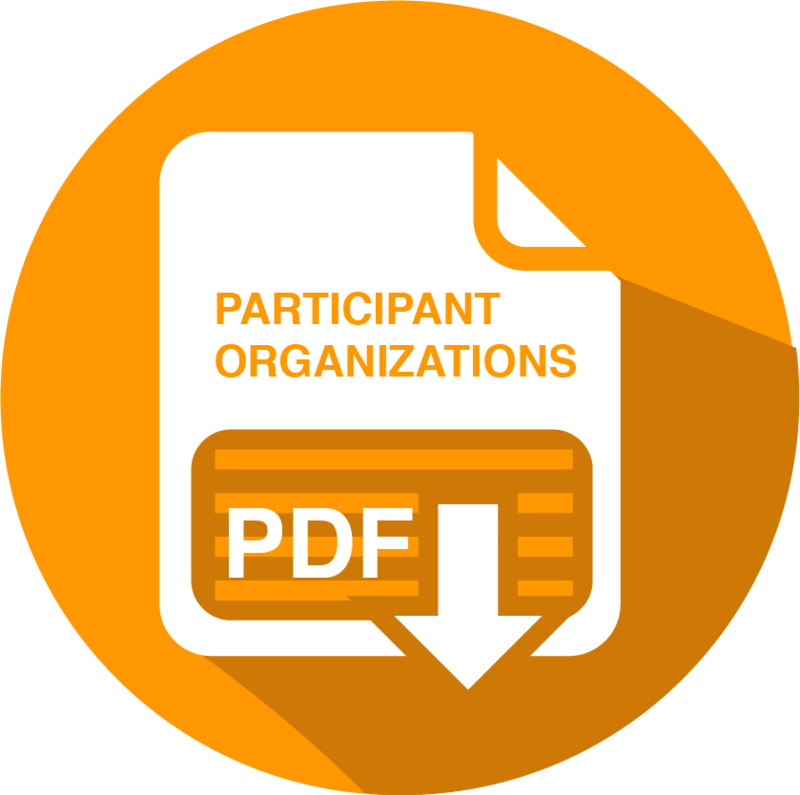 This document presents the organizations that are authorized as ClinicalConnect consumers and/or contributors and identifies the organization’s Identity Provider (iDP). 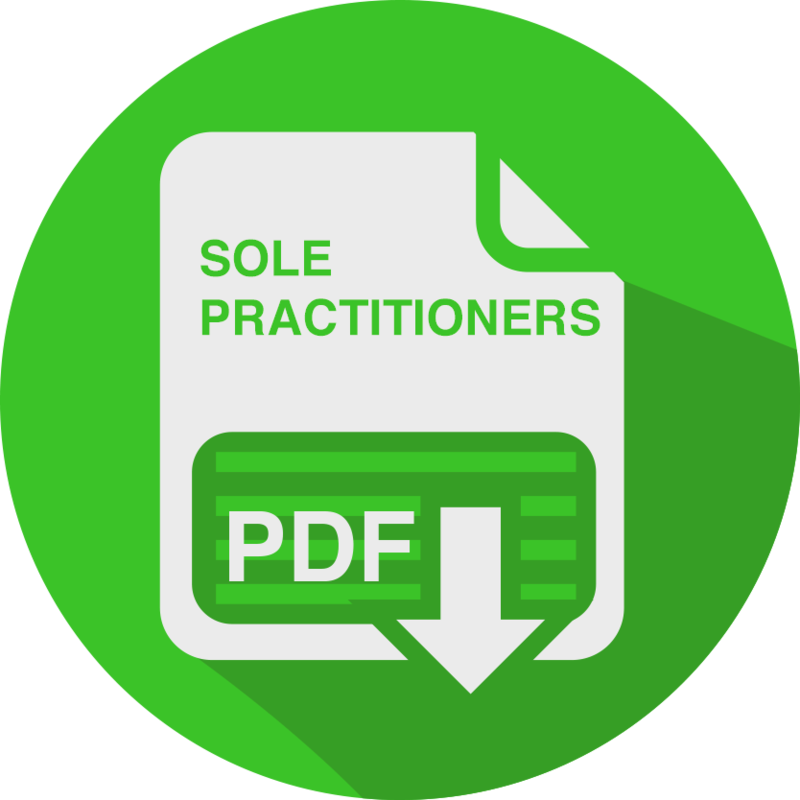 This document presents the Sole Practitioners that are authorized to access ClinicalConnect as consumers. ClinicalConnect Terms & Conditions - This PDF outlines the Terms & Conditions Participants and Users must abide by to access the ClinicalConnect System. ClinicalConnect User Agreement - This PDF outlines the agreement for which each authorized User/Agent must accept and comply with to access ClinicalConnect. ClinicalConnect Support Services Reference Guide - This PDF provides an overview of the understanding between the ClinicalConnect Service Provider, Hamilton Health Sciences' Health Information Technology Services division and Participant Organizations, with respect to services and support associated with operating, and using, ClinicalConnect. Summary of LRA Responsibilities - This PDF details the responsibilities assigned to a Participant Organization's Local Registration Authority (LRA). ClinicalConnect Privacy Policies Guide - This PDF details the eight (8) ClinicalConnect Privacy Policies. Contact Information for Privacy-Related Inquiries & Requests - This PDF details the triage for privacy-related requests aligned with the ClinicalConnect Policies. ClinicalConnect Privacy Assessment - Additional Site(s) or Program(s)/Service(s) - This PDF is a sample of the Privacy Assessment for approved Participant organizations that wish to submit a new Site or Program/Service via the AGS.